Best Police Force In The World! This is why Singapore is the best place for foreign workers to work in. And also why Singapore Police is the best Police Force in the world, according to our own survey of 3 Police officers whom we met at Bedok hawker centre. In the US, you might either get shot or strangled to death by the Police officers if you happened to be of different skin-colour. In Malaysia, you might have to pay RM50 to escape from trumped-up charges. But here in Singapore, apart from having a living space bigger than HDB’s studio apartments, the Police will donate stuff to you if you are a victim of a fire. 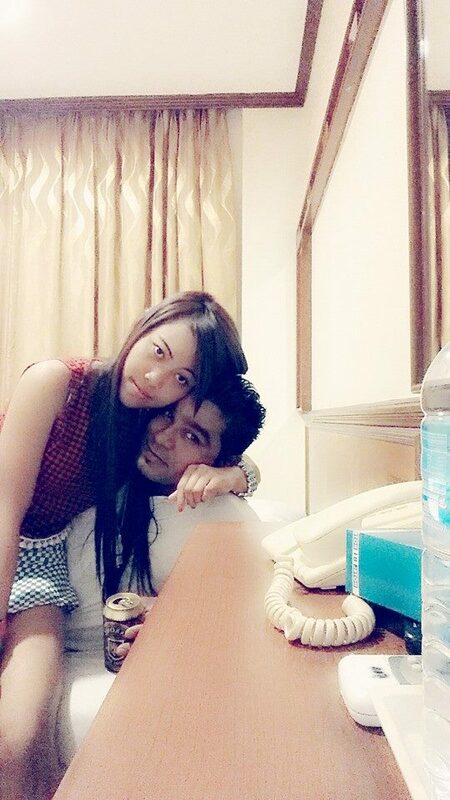 As a result of the fire that broke out the other day at the three-storey workers’ dormitory at Choa Chu Kang Avenue 1, many foreign workers lost everything they owned, from money to clothes and computers. 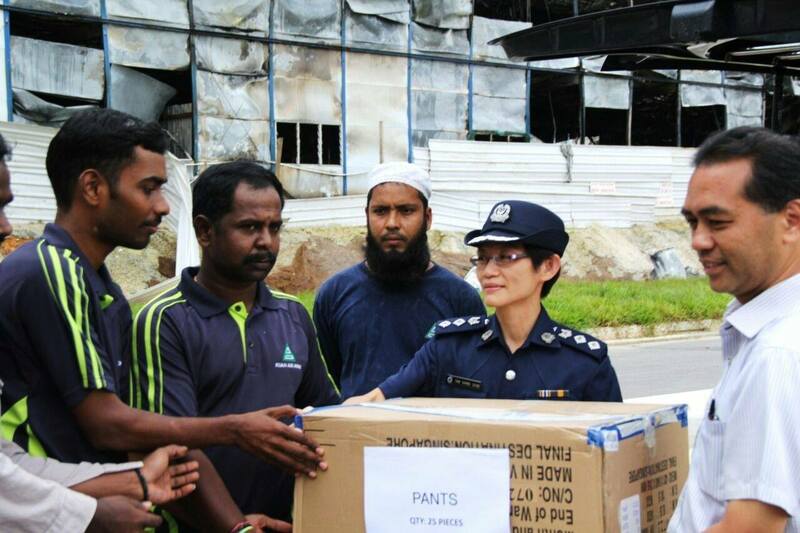 Upon news of the fire, Jurong Police Division donated over 800 pieces of clothing to the affected foreign workers. The clothing had earlier been collected as part of Project HeartWear, an ongoing community engagement initiative where officers work with community partners to collect clothing and other items for foreign workers living in the jurisdiction of Jurong Police Division. Work hard. Be honest. Don’t play play with the law. Don’t play play with our women. And please entertain the maids and make them happy so that they will not go all bonkers and stressed and start to kill our babies and grandmas.